Ini salah satu Himne favoritku. 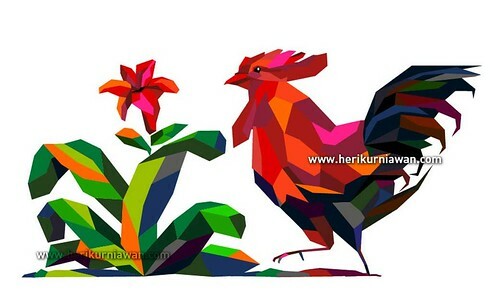 Paling mantebh dinyanyiin sendiri kalo pas lagi bosen, nggak ngapa-ngapain trus rasa kesepian menyerang dengan tanpa ampun. This song always reminds me that ga ada yang kayak Yesus, Sahabat skaligus God yang nggak pernah ninggalin aku sendirian. Thank God buat dengerin tiap doa, masalah, bahkan curhat yang ga penting dari aku sekalipun. Thank for saving me and redeem me as Your friend! 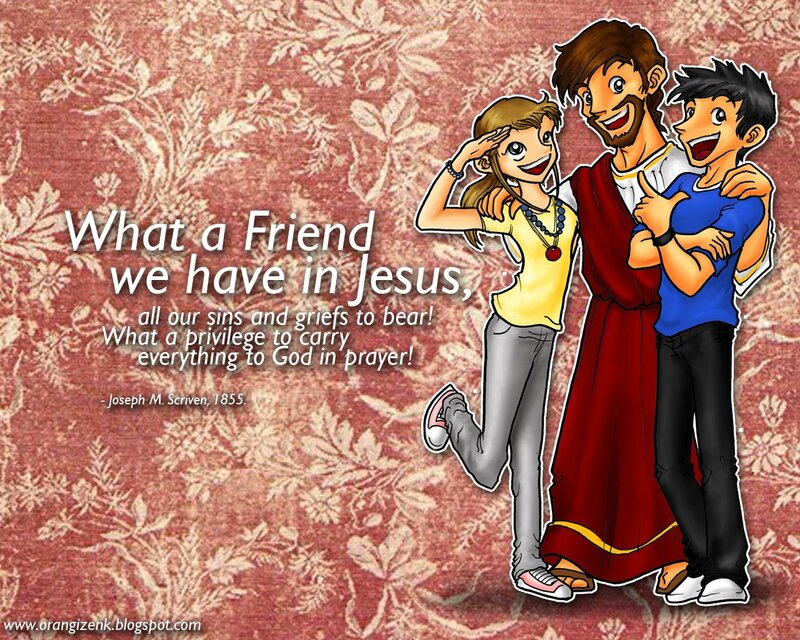 This is Sinyo Yoshua & Noni Niki with Jesus, our Best Friend! All because we do not carry everything to God in prayer. Have we trials and temptations? Is there trouble anywhere? We should never be discouraged; take it to the Lord in prayer. Can we find a friend so faithful who will all our sorrows share? Jesus knows our every weakness; take it to the Lord in prayer. Are we weak and heavy laden, cumbered with a load of care? Precious Savior, still our refuge, take it to the Lord in prayer. Do your friends despise, forsake you? Take it to the Lord in prayer! In His arms He’ll take and shield you; you will find a solace there. May we ever, Lord, be bringing all to Thee in earnest prayer. Rapture, praise and endless worship will be our sweet portion there.